The automatic voltage regulator is an important component of both gas-powered industrial generators and industrial diesel-powered generators.The AVR regulates the voltage of electricity produced by a generator. The AVR receives the fluctuating voltage and transforms it into constant voltage. The voltage fluctuation occurs mainly because of the variation in load on the electrical supply system. It could damage the power system equipment if it is not converted to constant voltage. The variation in the voltage of an electrical supply system can be controlled with the help of voltage control equipment at several points in the system, such as near the transformers, generator, feeders, etc. Voltage regulators are needed at more than a single point in the power system in order to control voltage variations. In a direct-current supply system, the fluctuation of the voltage can be controlled through the use of over-compound generators when the feeders have equal length. When the feeders have different lengths, the voltage at the end of every feeder can be maintained at constant with the help of a feeder booster. In the alternating current supply system, the voltage can be controlled through the use of different methods like booster transformers, shunt condensers, and induction regulators. A voltage regulator works following the principle of detection of errors. The output voltage of an alternating current generator is obtained by way of a potential transformer, which will then be rectified, filtered, and compared to an established reference. The difference between the actual voltage and the reference voltage is the error voltage. The error voltage will be magnified by the amplifier and supplied to the main or pilot exciter. The signals of amplified errors control the excitation of the pilot by way of boost action. 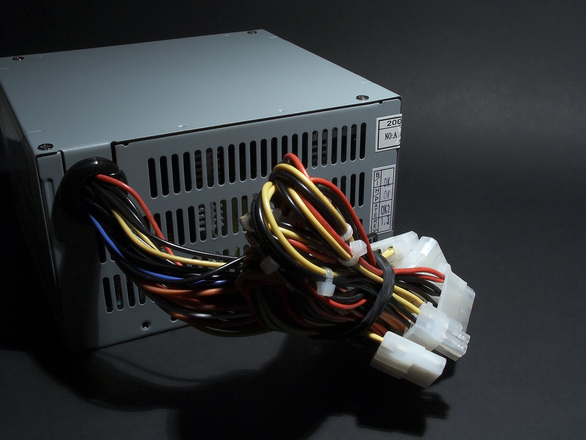 Controlling the exciter output will lead to the controls of the main alternator terminal voltage. Controls the system’s voltage and maintains the operation of the machine closest to the steady state of stability. Divides the reactive load between the alternators that operate in parallel. Reduces the over-voltages that may occur due to the sudden loss of system load. Increases the excitation of the system when fault conditions are present to guarantee maximum synchronizing power while the fault is being cleared. The automatic voltage regulator ensures that the system will provide the same voltage under different load conditions.